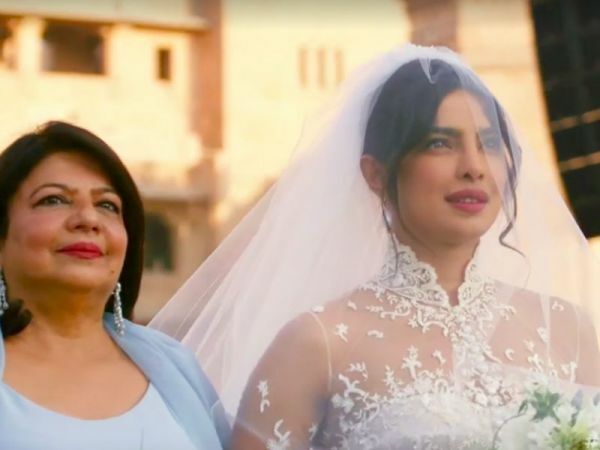 Paisa Vasool: You Won't Believe How Much Priyanka's Bridal Makeup Look Cost! For those who thought that PeeCee's makeup look would have costed a fortune, sorry to burst your bubble! 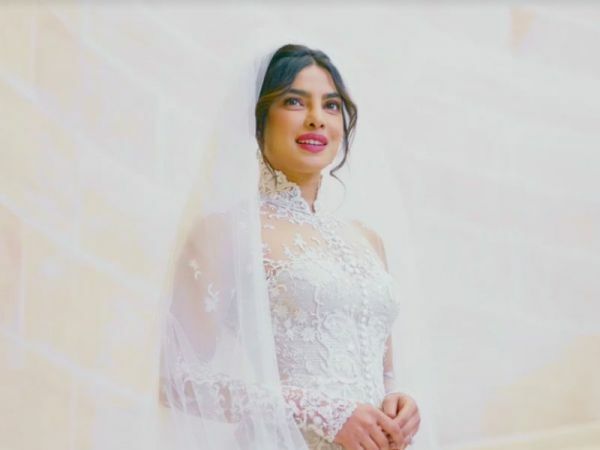 Believe it or not but her entire makeup look for the Christian wedding ceremony came up to $186 only (that's about Rs 13,000) According to a popular website, Yumi Mori did PeeCee's bridal makeup and used only Marc Jacobs Beauty products to give Priyanka that soft and subtle makeup finish. Take a look! Apparently, from all the Marc Jacob beauty products she used on PeeCee, two of them haven't been launched yet. One's called the Accomplice Instant Blurring Beauty Powder (Rs 3,455) and the other is the Accomplice Concealer & Touch-Up Stick (Rs 2,256). Both these products were used by Mori to even out PeeCee's skin complexion and give her skin an airbrushed effect. Apart from Marc Jacobs beauty products, PeeCee is also a fan of other makeup and skincare brands like Chanel, Diptyque, SK-11, MAC, StriVectin and Shiseido. The secret to her supple and radiant skin is water. She keeps herself hydrated and applies lots of moisturiser on her feet, hands and face. That's one of her secrets to happy and healthy skin. So ladies, this just goes to show that you don't have to spend a bomb on makeup in order to look like a million bucks on your wedding day. Just stick to your cult beauty products and you're good to go. 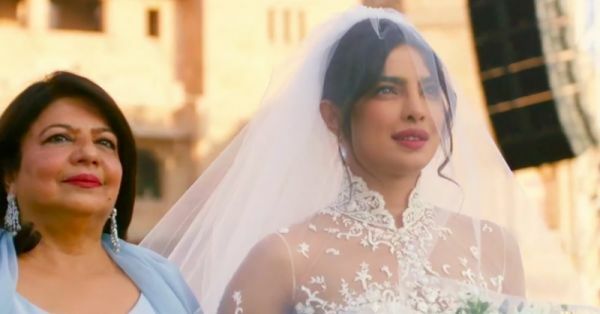 In other news, more pictures of Priyanka Chopra's bridal look are expected to flood the internet soon. 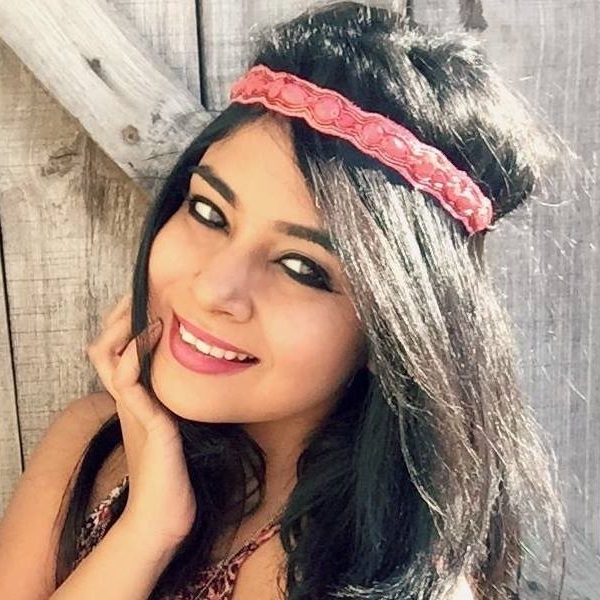 Watch this space for more deets on our desi girl's wedding!